It was founded in 1982 and fulfils the three main functions of botanical gardens – didactic, scientific and cultural. Besides tropical and subtropical species, the collection of the botanical garden includes plants from the moderate climate, domestic vegetation, decoration and utility plants. in the collection of the botanical garden there. Thanks to the vivarium and the mini-ZOO, the animal kingdom also has its representation. 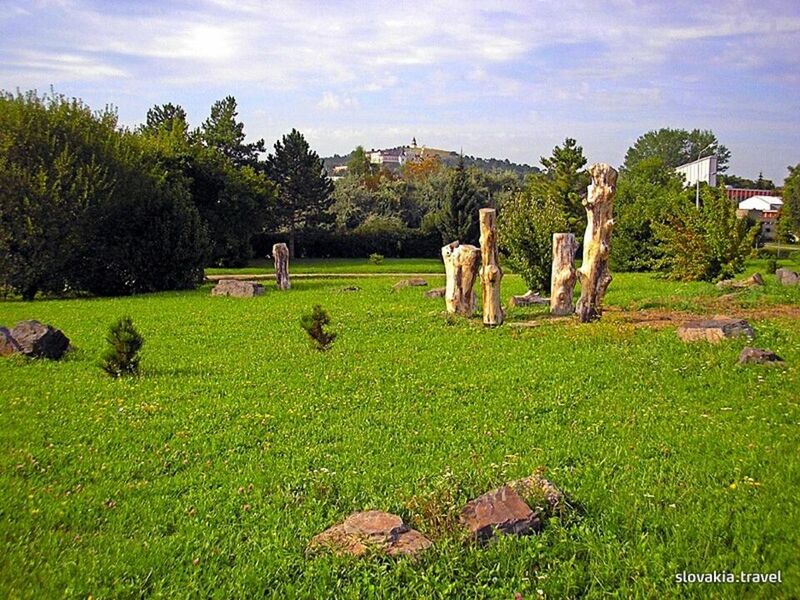 Scientifically, the botanical garden is dedicated to the biological study of the endangered plants of Slovakia. It maintains contact with other international botanical institutions via the Index Seminum network. All of the collection is accessible to students and both the professional and uninitiated public.